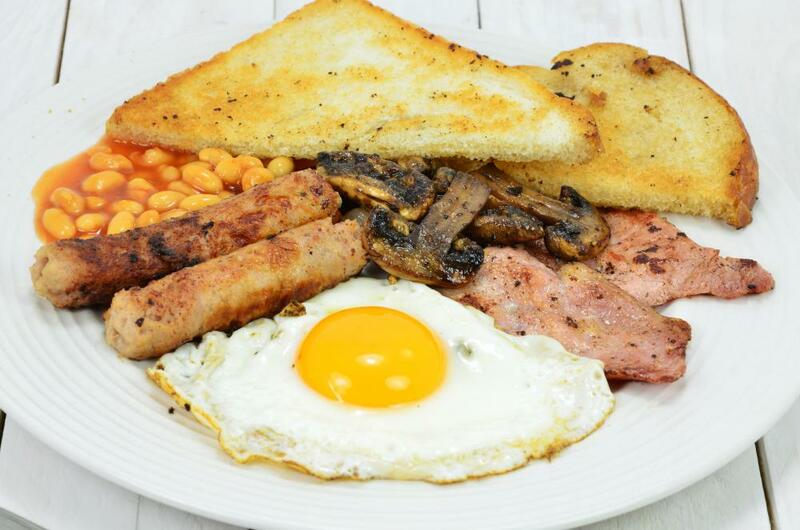 What Are the Different Types of High-Cholesterol Diet Plans? 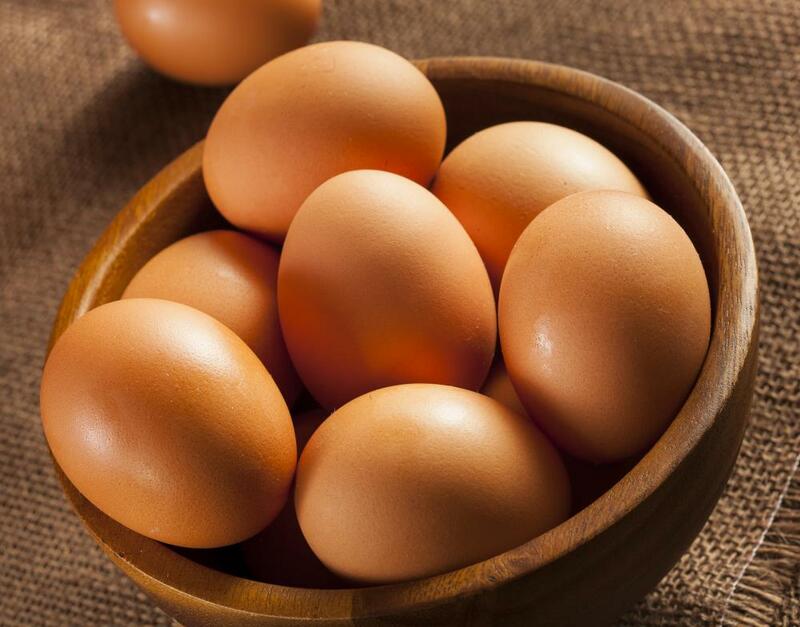 A large egg can contain about 225 mg of cholesterol, or most of the average person's daily allowance. 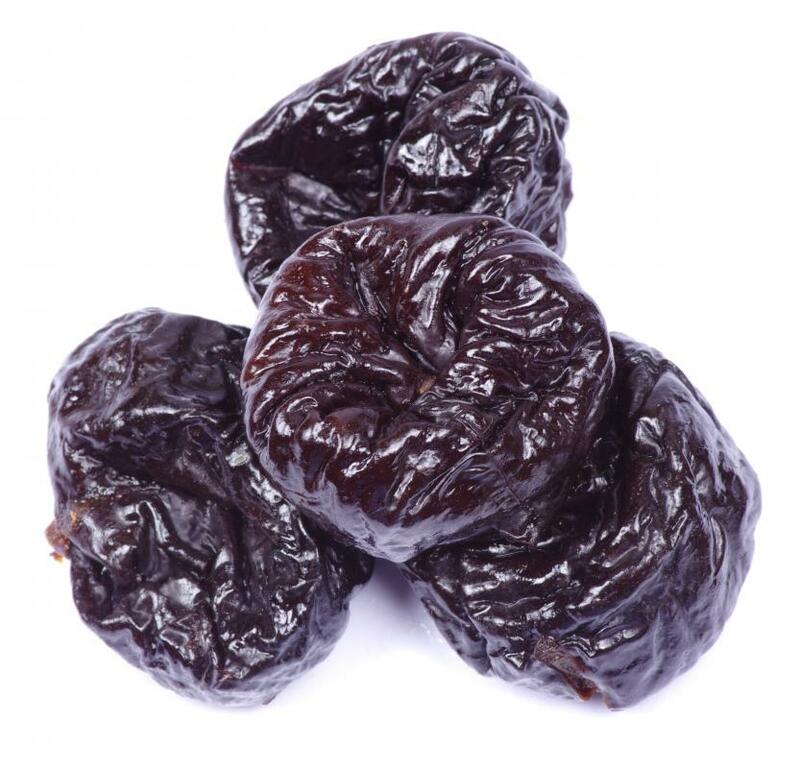 Prunes can help lower cholesterol. Oatmeal is often included in high-cholesterol diet plans. A high-cholesterol diet aims to reduce foods that increase cholesterol levels. 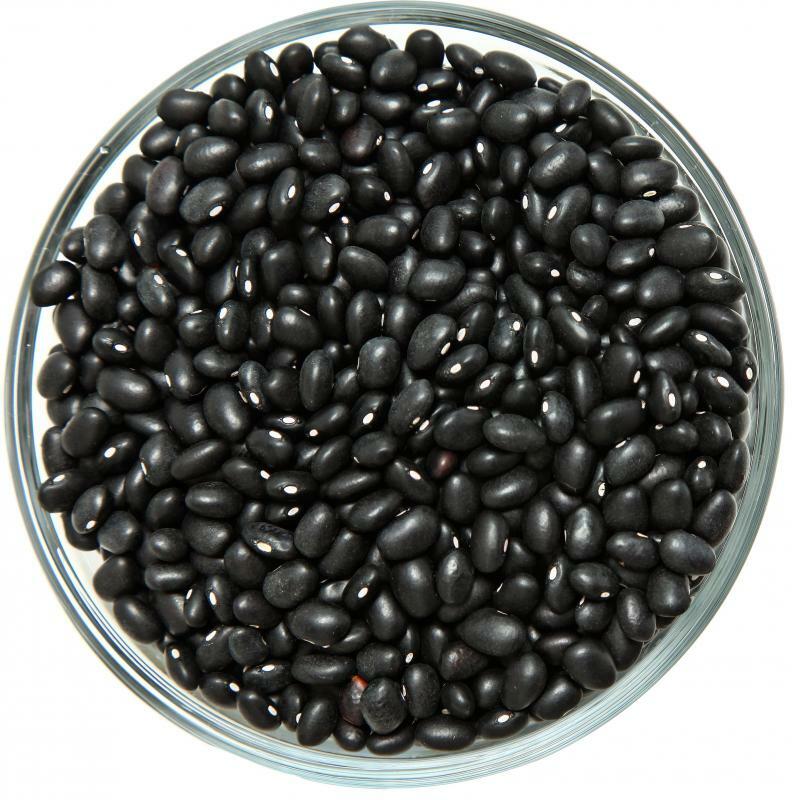 Black beans are rich in fiber, protein, iron, and folate and other B vitamins. 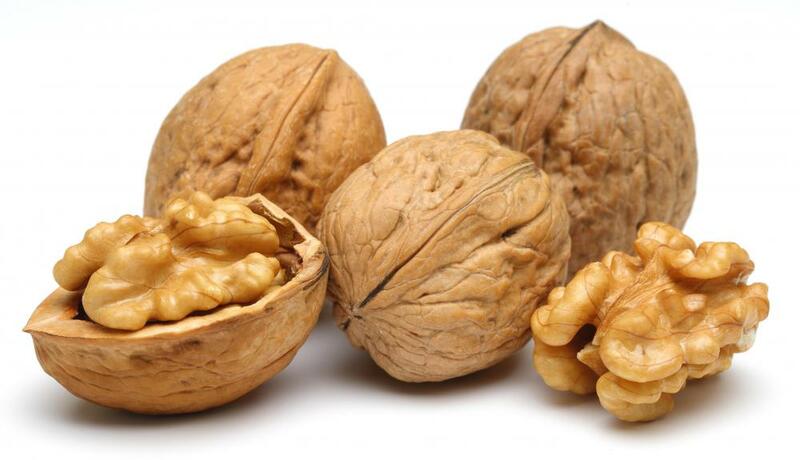 People with high cholesterol can eat nuts, like walnuts, which are good for the cardiovascular system, in moderation. 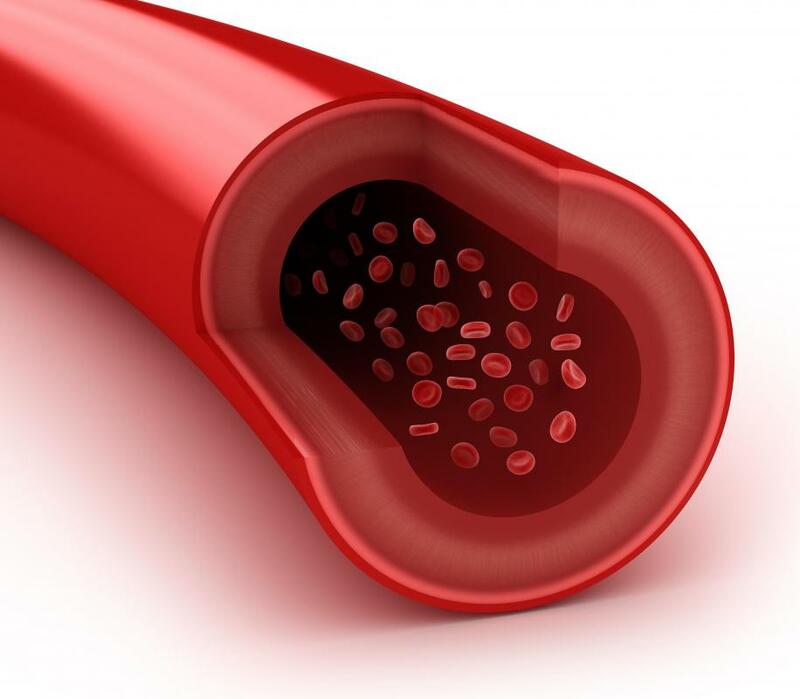 Reducing cholesterol limits the fatty buildup in blood vessels that can restrict blood flow. 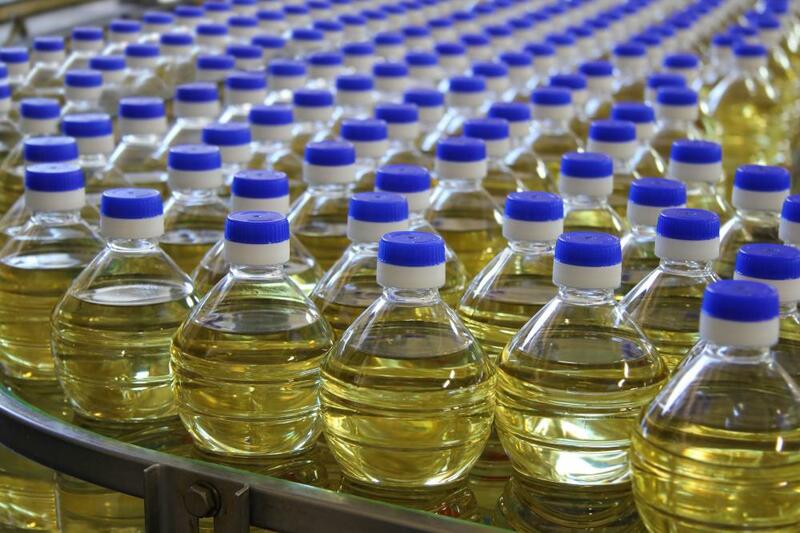 Like olive oil, canola oil is also high in monounsaturated fats. 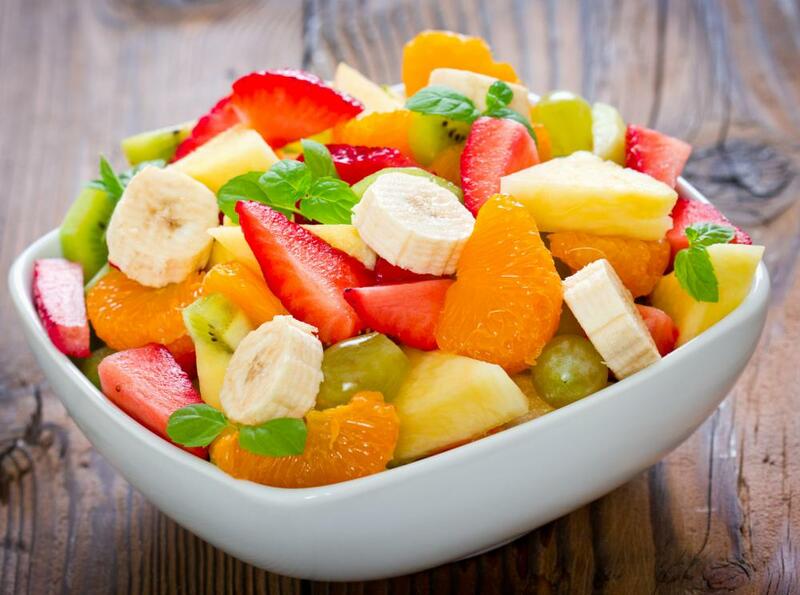 Eating fresh fruit can help to lower cholesterol. 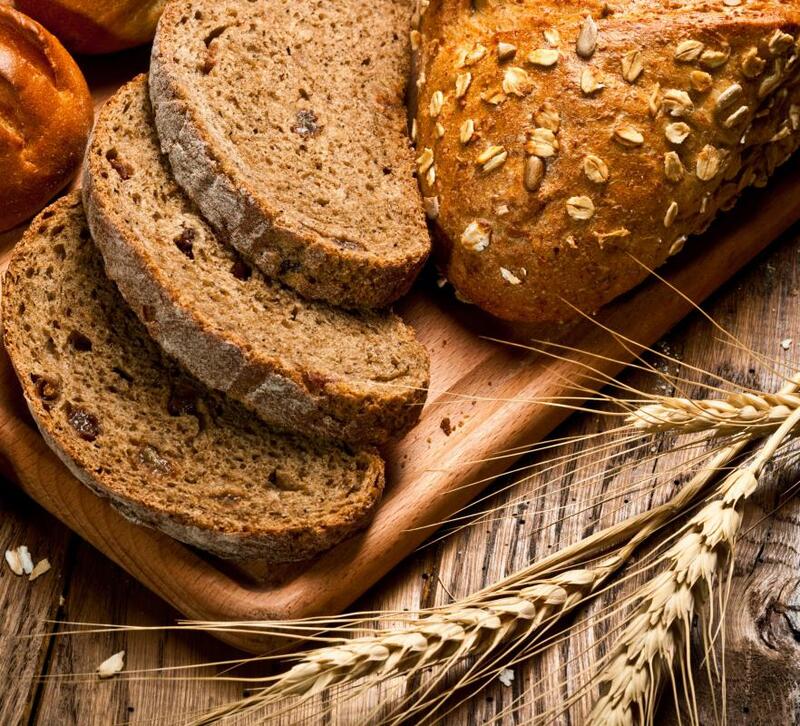 High-fiber foods are recommended for those trying to lower their cholesterol. The traditional cholesterol-lowering diet was developed based on research showing that high levels of low-density lipoprotein (LDL) can lead to plaque formation in the arteries, heart attack, and stroke. Also known as the high-cholesterol diet, this plan restricts foods that increase LDL levels in the blood. High-cholesterol diet plans advise people to avoid red meat, egg yolks and whole milk dairy products, increasing their intake of high fiber foods. Consumption of fresh fruits, vegetables, lean meats and whole grains is encouraged on high-cholesterol diet plans. Some plans also emphasize specific foods that are especially effective in lowering cholesterol. High cholesterol intake has been linked to increases in the level of cholesterol, especially LDL, in the bloodstream. The cholesterol present in food is absorbed in the small intestines and moves from there to the blood. Excess LDL cholesterol in the bloodstream is then deposited as plaque in the arteries, contributing to the development of atherosclerosis. All of the high-cholesterol diet plans attempt to lower serum cholesterol through food selections. Heart-healthy high-cholesterol diet plans advocate good nutrition and as a result, might lead to weight loss. Calorie intake is not restricted; rather food choices are determined based on their effect on cholesterol levels. Foods rich in saturated fats and trans fats are avoided. Most animal-based foods have both saturated fats and cholesterol, so these are restricted in cholesterol-lowering diets. The increase in fresh fruits, vegetables and other high-fiber foods might have the added benefit of weight loss. Specific foods have been found to lower cholesterol when eaten regularly. Healthy fats found in fish, nuts and plant oils lower LDL levels while not affecting levels of high-density lipoprotein (HDL), the "good" cholesterol. These foods are eaten instead of meat, whole milk dairy products and trans fat laden margarines. 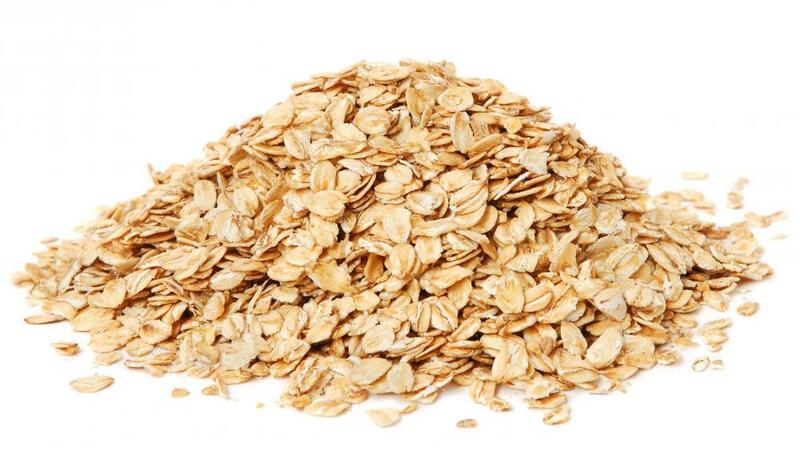 Oatmeal, oat bran and other high-fiber foods also have cholesterol-lowering action. The soluble fiber in these foods and others such as apples, prunes, and beans has been shown to lower cholesterol levels. Research has also shown that most nuts, eaten in moderation, are beneficial to the cardiovascular system. Walnuts, almonds and peanuts are recommended to be eaten raw, rather than roasted, salted or coated with candy. Nuts are high in calories so a handful every day is said to be enough. Olive oil is another heart-healthy food. This monounsaturated oil lowers LDL and can be used in cooking, as a salad dressing, and bread dip. One of the most promising high-cholesterol diet plans is believed to be the "portfolio diet." The emphasis of this diet is on eating very specific foods that have been shown by research to have dramatic cholesterol-lowering actions. Foods eaten in large amounts include oats, okra, eggplant and almonds, and the primary source of protein is soy products. Instead of butter or regular margarine, this diet uses margarine with plant sterols — substances which inhibit the absorption of cholesterol. There are no animal-based foods permitted, so this diet is very low in saturated fats and cholesterol. How Do I Choose the Best Simvastatin Alternative? What Is the Connection between Nuts and Cholesterol? How Do Doctors Measure Serum Cholesterol? What Are High Cholesterol Foods? What Is a Low-Cholesterol Diet? What Are the Different Types of High-Fiber Diet Plans? What is a High Protein Diet Plan?